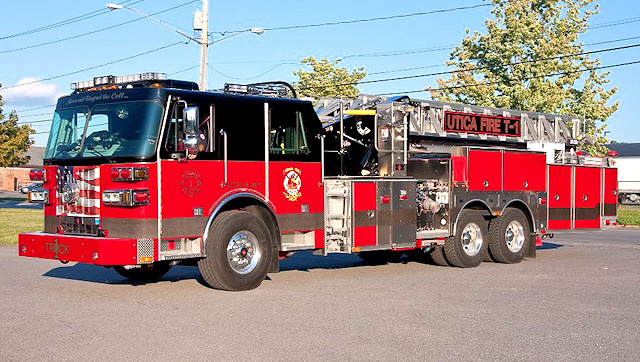 Vander Molen strives to provide the highest quality advice, planning, and design for your next fire apparatus purchase. We will work with you to make sure your new equipment meets your department and your community's needs for years to come. We provide everything you need to keep your equipment running at top performance and efficiency. Our service department can take care of any problem, or provide you with whatever parts your own mechanic might require.